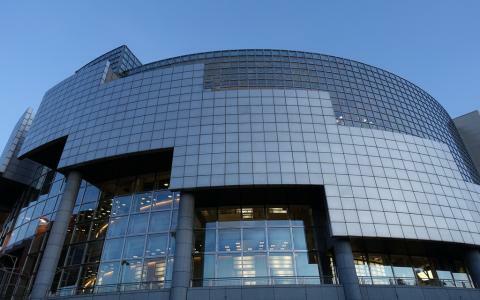 Just a few steps from the Hotel Marais Bastille, the Opera Bastille offers a superb schedule of performances for the 2017/2018 season. It’s an exceptional place with acoustics considered to be the best in the world. The fine costumes, beautiful backdrops, huge stage and the very high level of technical ability of the performers enable the spectator to appreciate the experience to the fullest. Christmas with your family; plan your holiday itinerary! 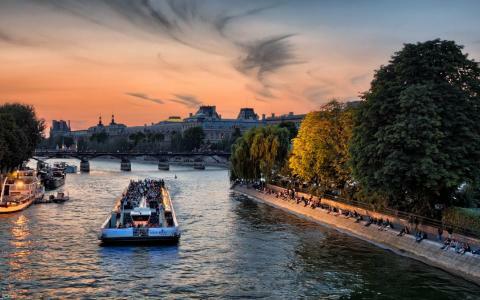 Paris is the perfect city in which to spend an unforgettable Christmas with your family! 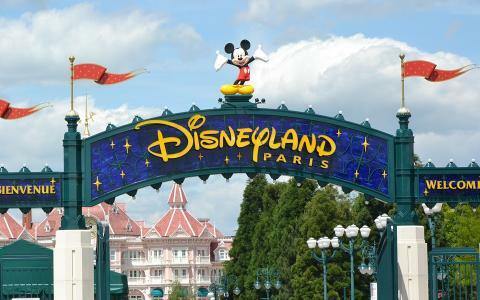 The amusement parks near the capital have put on their party clothes and are ready with a special festive programme that will delight young and old alike. Also include in your itinerary the Festival of Wonders and an enchanting show at the Winter Circus. Successful Christmas festivities are prepared in advance! If you’re lacking inspiration for your Yuletide table, the Salon Noël Gourmand in Paris will serve up plenty of ideas. 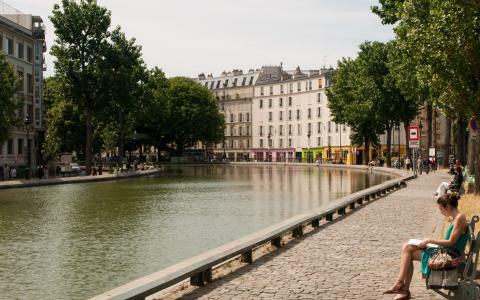 As winter enfolds us in its chilly embrace, there’s nothing like a good helping of hot cheese to warm us up, so we point you in the direction of some of the capital’s great fondue/raclette restaurants! 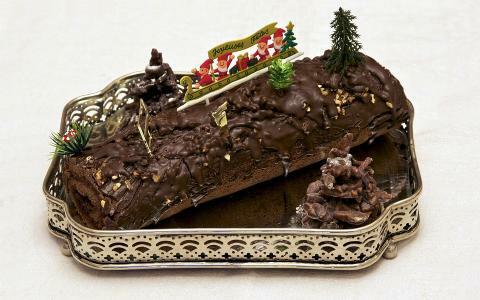 And to end on a sweet note, tuck into the delicious bûches de Noël (Yule logs) offered by leading pastry chefs.